How intuition speaks to you, can you hear her? Can you hear Intuition when she speaks to you? You may not realize it, but Intuition speaks to you all the time. If you know how Intuition speaks to you, you’ll understand what she is saying. She is subtle, soft and gentle. Can you hear her? She’s quiet, unobtrusive, and whispers so softly that often you can barely hear her. Most of the time she doesn’t speak in words but still communicates. When she does it’s in pieces of meaning, parts of pictures or images and often you feel what she means. She can share her feelings with you very easily and you can instantly empathize. You can talk to her and she always responds, but you have to pay attention carefully because she does not always respond in words, lengthy sentences and explanations. When she does respond with words she never wastes them, and often she speaks in short sentences. You may hear them in your mind, or you just know what she is saying. Intuition is kind and patient, never reprimanding you nor does she yell or shout. She is kind and patient, never reprimanding you nor does she yell or shout. She is always calm and collected, steady and to the point. 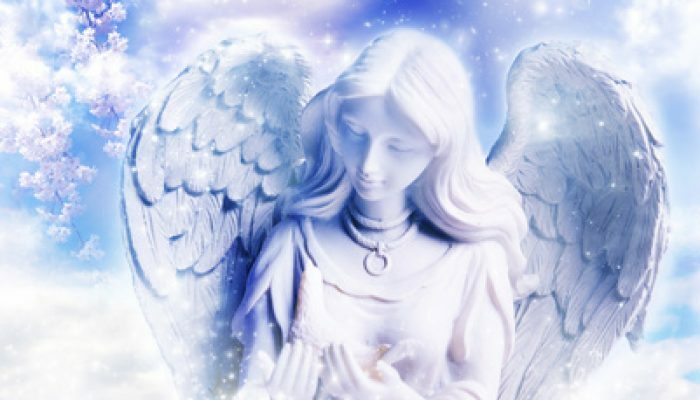 Many times your angels speak through her, as her giving you inner divine guidance for your highest good. Intuition is like protective radar, she is always on watch and sharing information with you about what is going on around you, answering questions you may be thinking. She gives you feedback both on other people’s actions as well as your own. Her connection to the Universe allows her to give you information about all things, past, present and future. 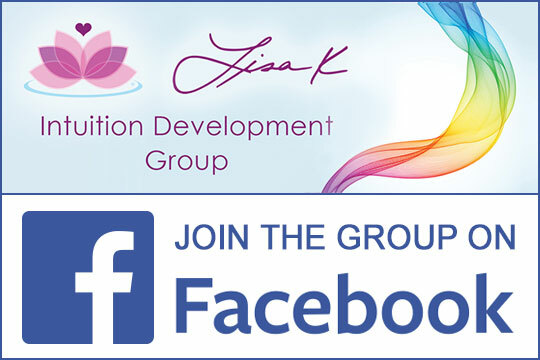 Knowing how Intuition speaks to you can help you learn how to notice your intuitive messages. Intuition can be seen as another intelligent being that is intimately connected to you all the time. When you want Intuition to communicate with you, sometimes it is helpful to approach her the say way you would approach someone outside of you. This helps you hear her because she lives in your subconscious and your conscious mind is where your Ego lives. Your angels communicate with you through her, so addressing them is very helpful in connecting through her. Intuition is your angel’s voice. Intuition is your angel’s voice. Personifying your intuition can help you understand your intuitive messages better. Since we often confuse our Ego and thinking mind with our intuition, quieting them by listening to our “Intuition” can make the messages easier to hear. Does this make sense to you? In what ways can you think of how Intuition speaks to you? Let me know your thoughts, comment below and I’ll respond.